If you have been to the Caribbean before, you may be looking for somewhere a bit different. 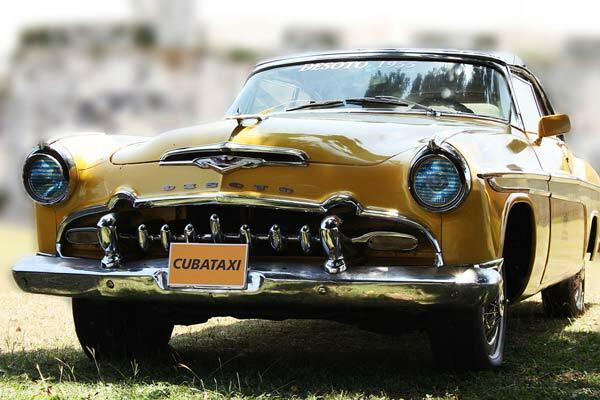 There is nowhere quite like Cuba, which adds a European feel to the mix, giving you the best of two worlds. Lovely Spanish colonial buildings still stand, but since the revolution, their colonizers have been ordinary people, so you’re in the thick of the community. The island is rich in natural attractions, and stunning scenery. Holidays in Cuba are some of the bests in the Caribbean; they are perfect for beach and nature lovers who want to soak up the sun and see different bird species like pelicans and flamingos. Stay on an ecologically-run nature reserve, or visit a crocodile farm, where you may be alarmed to find one of these imposing reptiles concealed close to your feet – but luckily, on the other side of a fence! With influences from Europe, Africa and its Caribbean neighbors, there is something infectious about Cuban music, which, as Lonely Planet puts it, “emanates from every doorway”. Who needs venue charges when there’s always somebody playing, singing or dancing in the street, or in a bar? Despite the poverty that circumstances have forced upon Cubans, it can be expensive for outsiders. Local people are paid in Cuban pesos to exchange on markets and street stalls, all part of their subsidized economy. Tourists use convertible pesos, which reflect real prices, and so you will pay more. An all-inclusive package can keep costs down. If sightseeing is more your thing, why not combine both? Recover from a week of touring with a rest at a resort such as Varadero, perched between two oceans, with everything paid for. Take advantage of low museum fees. Explore Havana’s Museum of the Revolution, or the National Music Museum, documenting the development of Cuban music and instruments since the sixteenth century. Away from the capital, call in at the small display about the 1960s attempted invasion at the Bay of Pigs. Santiago de Cuba has been a strong influence on much of the island’s culture, while the UNESCO World Heritage Site of Trinidad is a former sugar-producing area, worked by slaves. 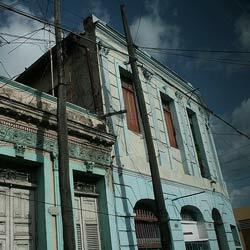 Cuban music suggests an exuberance that is matched by the population. They certainly know how to party, providing you with free entertainment. You can take in the sights by simply strolling around, but even the breeze along the Malecón, Havana’s seafront, won’t blow away your memories of this unique country!